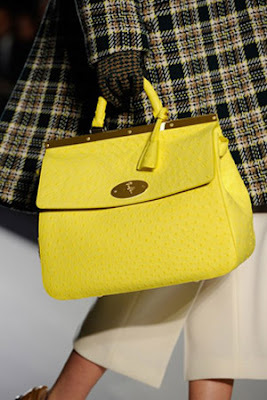 Mulberry Suffolk is a timeless ladylike doctor’s bag. 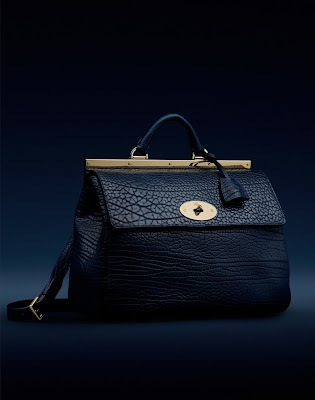 It is suspended on a metal frame with a single rolled leather top handle and heritage Mulberry detailing. The Suffolk shares many Mulberry characteristics, such as the postman’s lock – which first appeared on the celebrated Bayswater style – and the keyring fob. 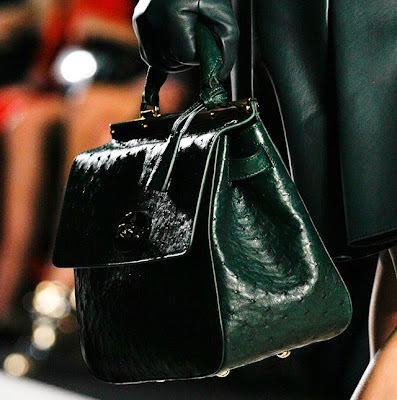 This bag can be worn in the hand or on the shoulder using the detachable shoulder strap. 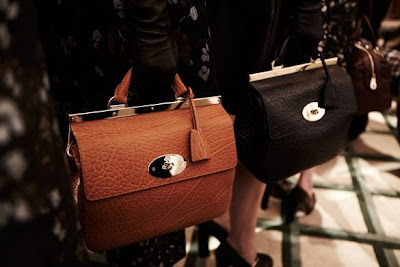 Each bag goes through a lengthy process before it finally hits the Mulberry catwalk, starting off as a paper prototype. 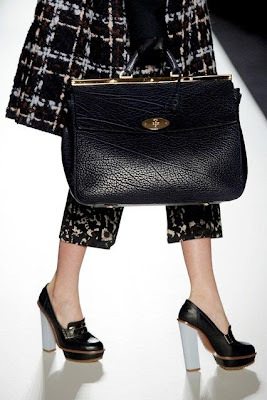 Mulberry Suffolk bag makes such a refined and elegant statement. Through an intelligent combination of design detailing and luxurious materials, Emma Hill has succeeded in creating yet another standout style. Aesthetic elements such as the purse, gracefully suspended from a ladylike gold plated frame, the single rolled leather top handle and heritage Mulberry detailing make this bag appealing to both existing Mulberry devotees and a newer clientele whose tastes are more refined and sensibility more classic in nature.